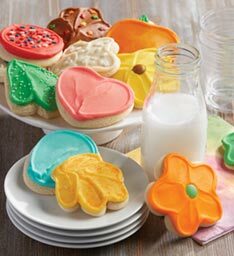 Perfect for the sweets-lover in your life! 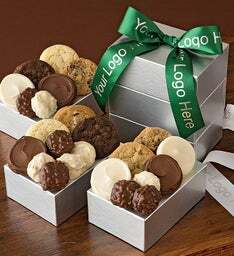 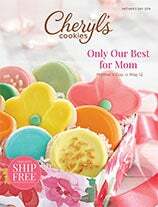 Cheryl’s cookie gift tins offer you the perfect gift idea for any occasion. 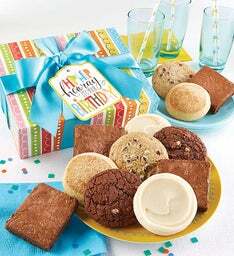 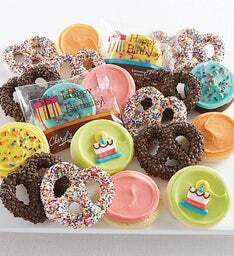 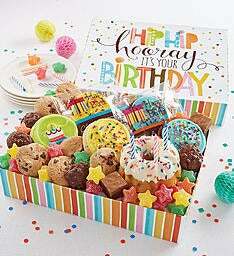 Choose from a variety of dessert tins and treat assortments.